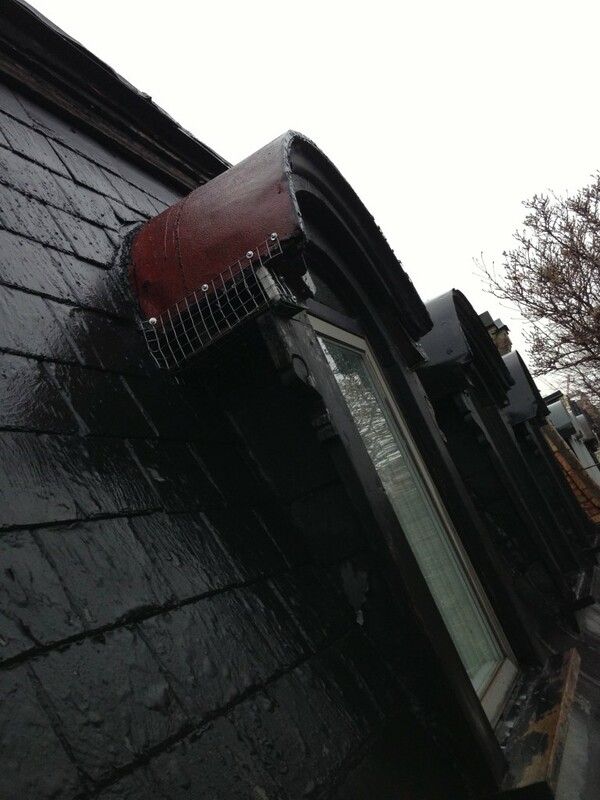 Large projects or small, replacement or repair and restoration, the team at AE&Son are training in skills passed down from a long line of roofers originally based in Scotland where the majority of roofs were slate and copper. Skills that are hard to come by in this modern age, we understand that care and attention to your job are of the utmost importance but we will never quote you the silly prices that others do. 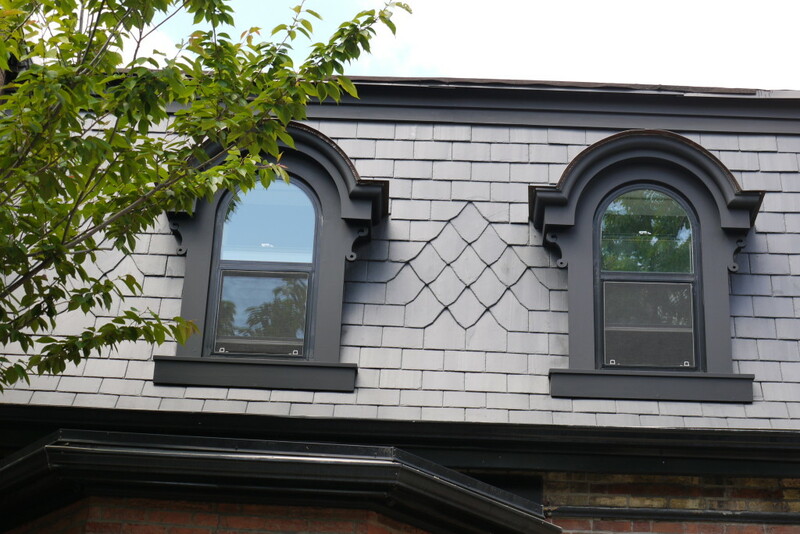 Plain slate or elaborate detailing and patterning are no problem for our craftspeople. Contact us today for a site visit and a very competitive quote. 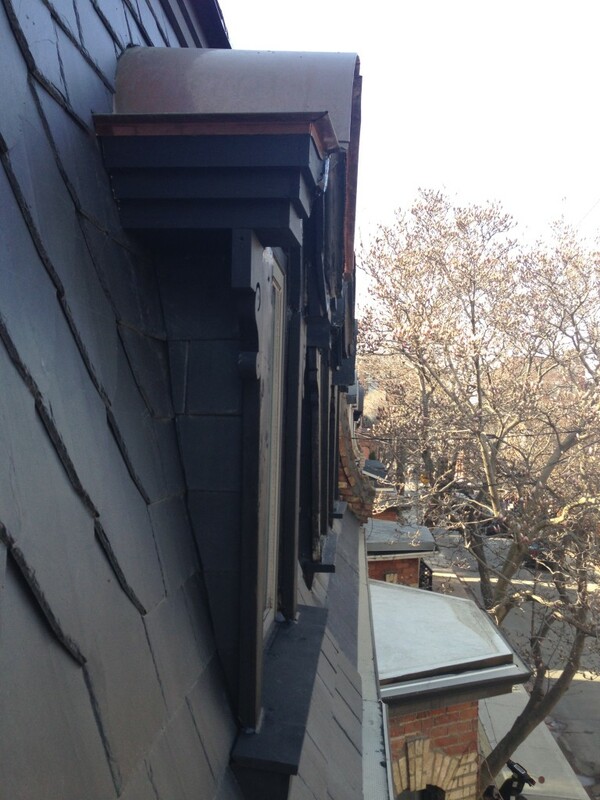 See out slate roofing quality for real on Toronto, Draper Street.